clean picture and nice background effects. Keep up the good work. 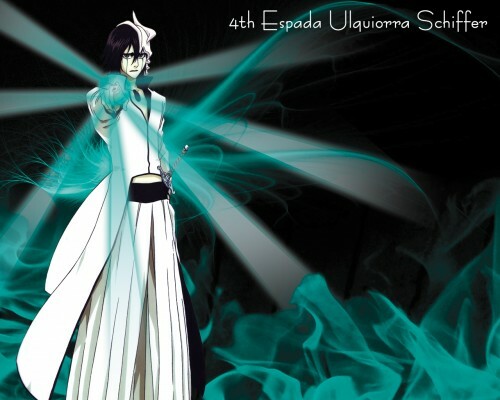 Isn't he the 3rd Espada though?! Oh well, not that of a biggie. Thanks so much for sharing! looks great! colors match him! great job on the cero. also great choice of color. is he the srongest espada or not? Cool work... I like it very much! itsss soo cool . its a very nice work by you . Very nice and very cool! Love the background, matches him well.